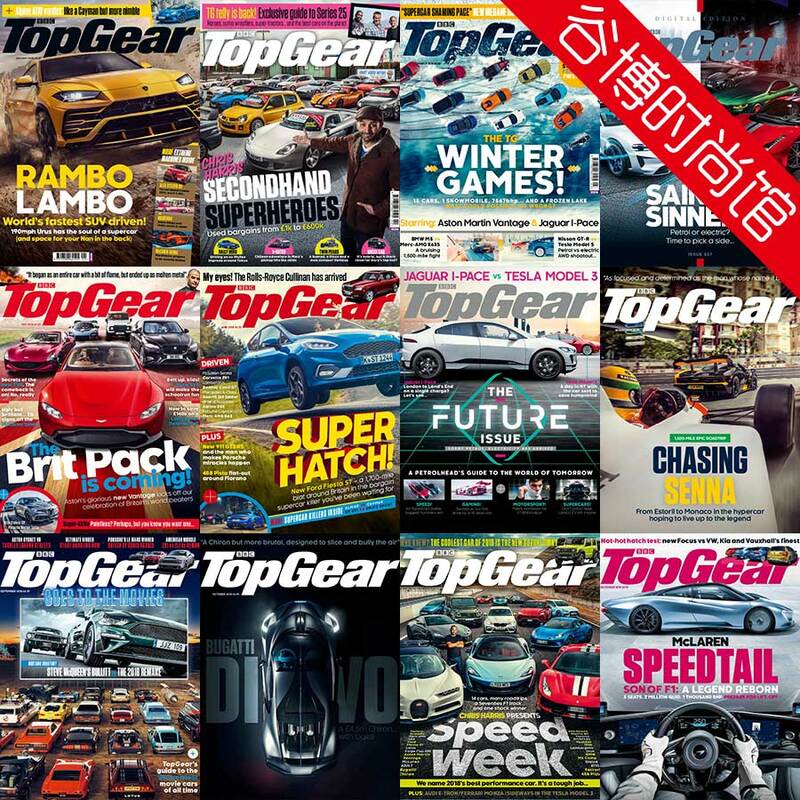 Top Gear is an automobile magazine owned by BBC Worldwide and published under contract by Immediate Media Company. It is named after the BBC’s Top Gear television show. It was first published in October 1993 and is published monthly at a price of £4.25. The major presenters of the television series—Richard Hammond, James May and Jeremy Clarkson—are regular contributors, along with the series’ production staff. “Tame racing driver” The Stig also regularly features in their car tests, though only communicates his thoughts and feelings through the articles of others.